Moving to a New Home: Will Anyone Live There and Who Will Know the Address? 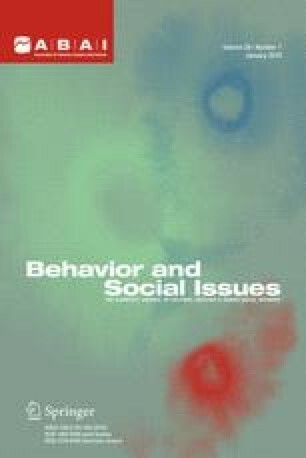 “An Academic Home for a Natural Science” argues that behavior analysis will only prosper as a science when it disassociates itselffrom psychology and identifies with “behaviorology.” In contrast, I demonstrate that over time behaviorism has made a marked and growing impact on mainstream psychology by remaining within psychology. The formation of a new discipline forfeits both psychology’s resources and social acceptance, rendering the new discipline scientifically and culturally irrelevant.